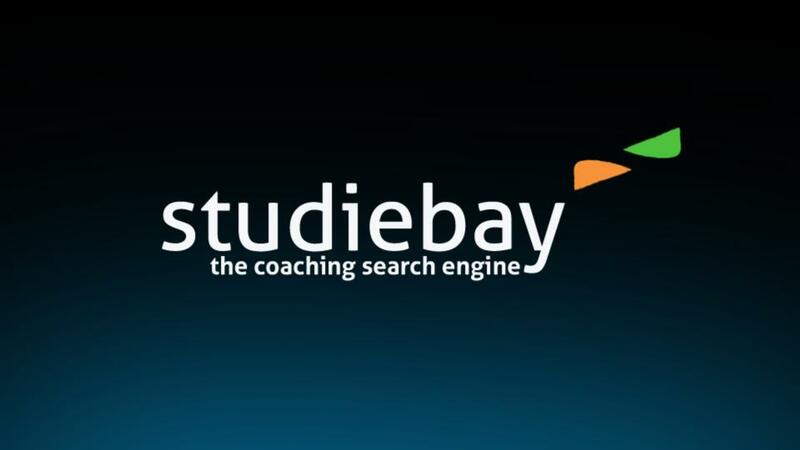 The very first search engine that serves you the best listings for coaching classes around you. Not just the name or the address, but also the other features that may help you out filtering the correct choice to embark your career. An 18 year old lad, Harsh Songra(Our Chief Editor and Founder) from Bhopal(M.P. ), with an idea of becoming an entrepreneur employed his concern for the student’s brightest career by creating this tool, Studiebay. Thousands of students all over the country join coachings and tuitions. Some of them follow the herd, some are enthralled by the fancy banners, while others choose the nearest plate as the default option. Studiebay provides you the provision of choosing the best classes at a click. Not just the ‘formal study’ classes but also for the extra-curricular activities. Though there are other options too to enquire about the various classes but Studiebay comes not just with name, address, contact details and the map; rather the required dossier and reviews are available too. Further, the toppers produced by the coachings are appended. Not confined to Bhopal, sooner there are going to be other cities listed too thus disentangling confusions over the broader locale. However, Indore is next to be enumerated! 1. Get a brief about the coaching. 2. Know all the courses offered. 3. Know about the USPs. 4. Know about the toppers. “There is no proper information center for these kind of classes. Students often get confused, with what to do and where to go. I hope this website proves to be a boon for them”. “People threw the project on my face making fun of me, that what can an 18 year old boy do. But I did not lose hope. I still went to every class collecting data and so far 20 out of 300 classes in Bhopal have been registered here”. More About Harsh: Visit www.harshsongra.in.